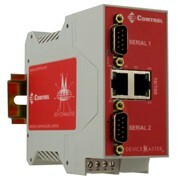 The DeviceMaster RTS and PRO families of serial device servers are designed for network-enabling serial communications devices. 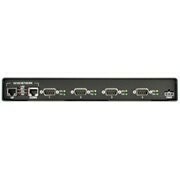 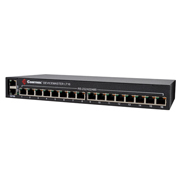 When used with the NS-Link™ driver software and a host PC, the DeviceMaster enables placement of COM or TTY ports anywhere on an ethernet network or across the internet. 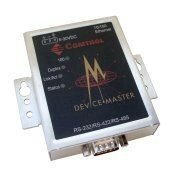 The DeviceMaster families of serial device servers enable browser-based remote port/device monitoring and configuration along with provision of an application software platform for local processing. 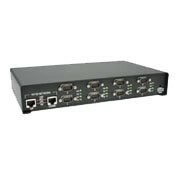 The DeviceMaster products are network-attached solid-state device server network serial port that delivers exceptional price, performance, and reliability. 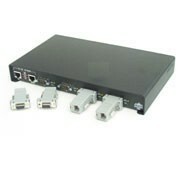 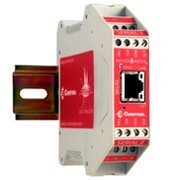 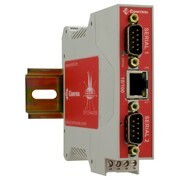 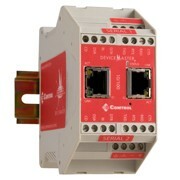 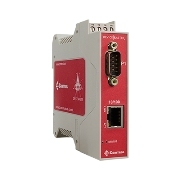 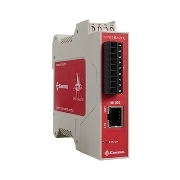 In applications where connecting legacy serial devices to a PC without software changes is a requirement, a pair of DeviceMaster RTS or PRO units an be used to create a point-to-point serial tunnel across the network that seamlessly transfers serial data via TCP or UDP socket connections. 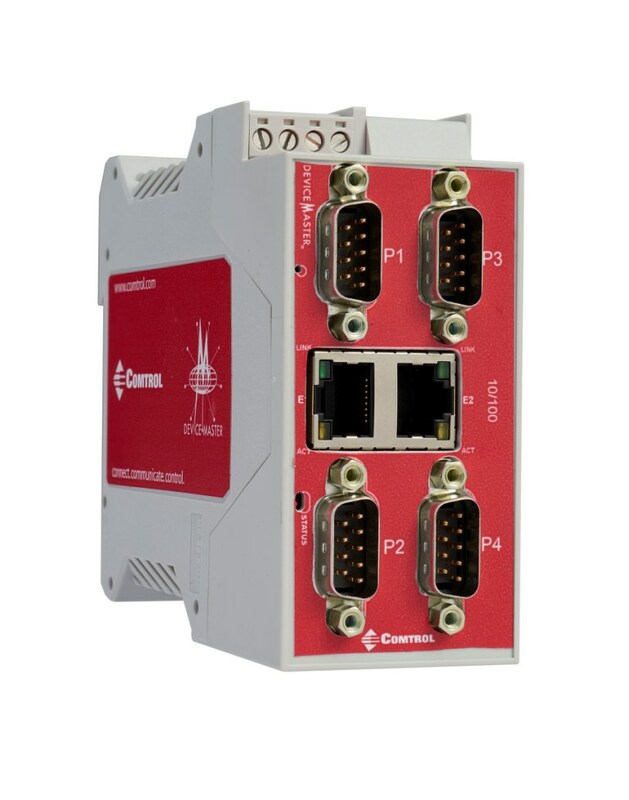 RS-232/422/485 serial devices can be network-enabled wih the DeviceMaster PRO device server to simplify maintenance, reduce cost-of-ownership, and translate savings and efficiencies to your company's bottom line! The DeviceMaster PRO units are similar to the RTS but provide for additional surge protection of the serial ports. 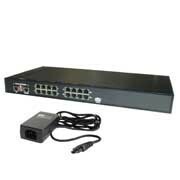 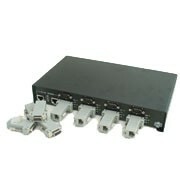 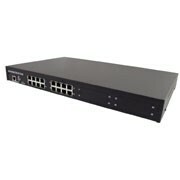 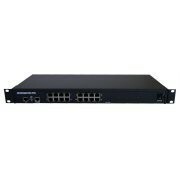 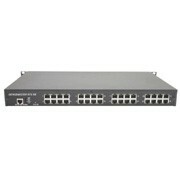 *DB9M available oly on 8-port model.